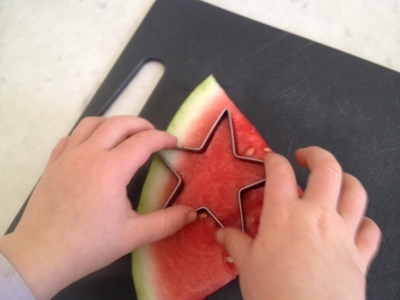 Zip zap zoom! 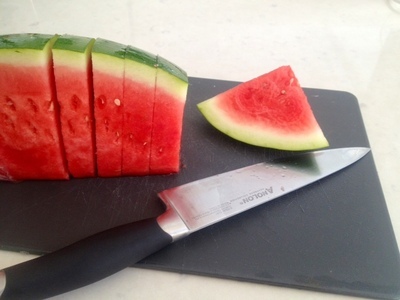 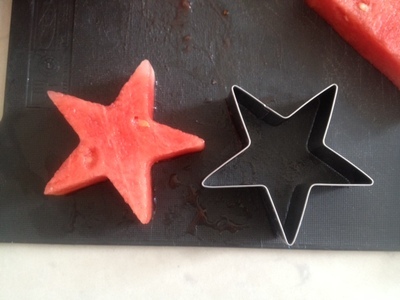 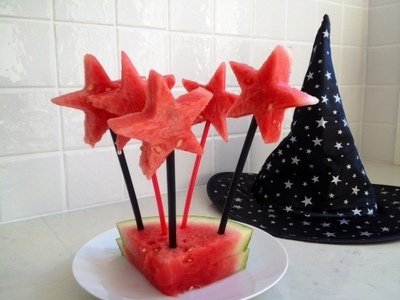 These watermelon wizard wands are easy to make with children and are fun for a party or just to enjoy on a hot day. 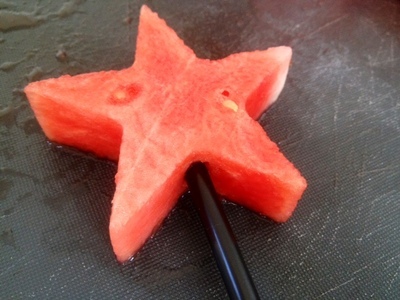 You will need to use quite strong straws which can hold the weight of the star without bending too much. 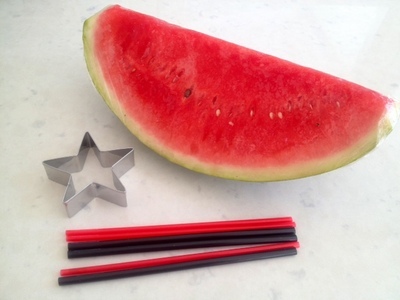 If your straws are bending, try making a thinner star or smaller shape, or you could use wooden popsicle sticks.